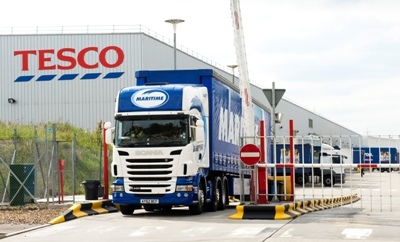 The threat of strike action by at least 2,000 members of union Unite at a number of Tesco DCs in the run-up to Christmas appears to have receded after the supermarket chain made a revised two-year pay offer. 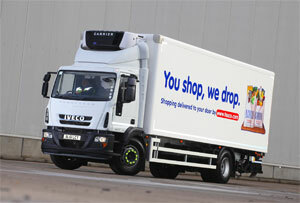 Tesco has gone live with a Microlise routeing system after a six week installation operation. 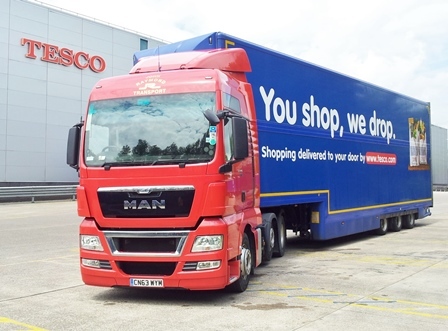 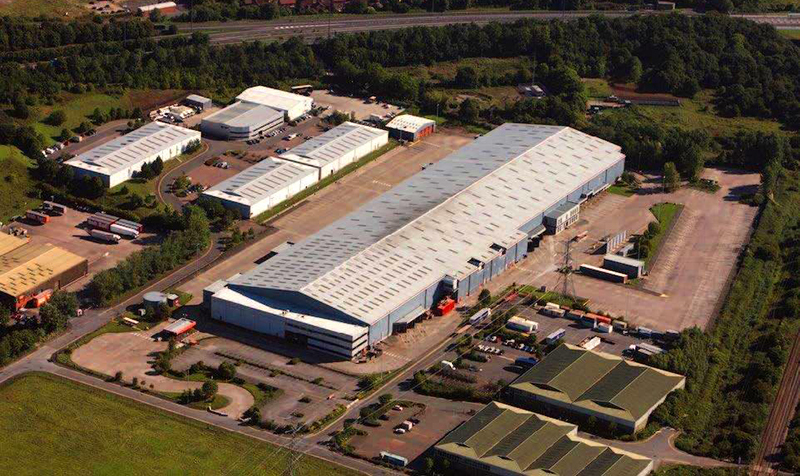 Felixstowe-based Maritime Transport has won the Haulier of the Year award at Tesco’s recent Primary Distribution supplier conference.